City academics and students attend global gathering of measurement technologists in Belfast. 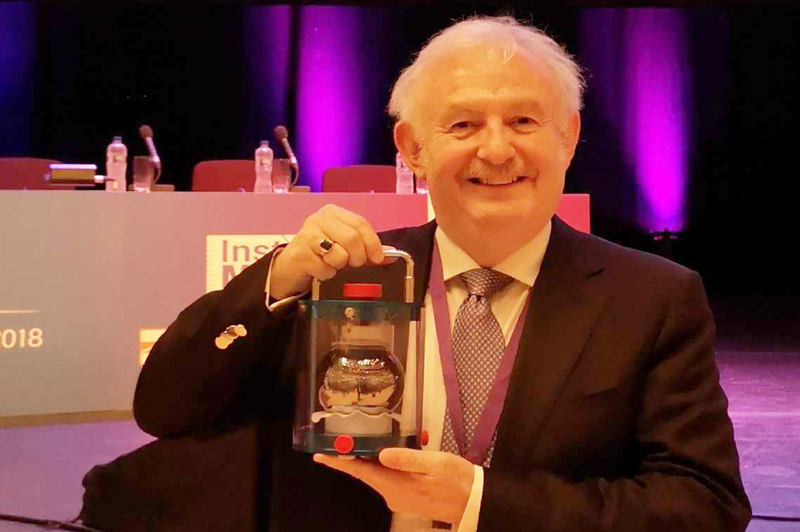 Dean of the City Graduate School and George Daniels Professor of Scientific Instrumentation, Professor Ken Grattan, formally opened the World Congress of the International Measurement Confederation (IMEKO) in Belfast from 3rd-6th September as its President. Professor Grattan was elected by IMEKO's General Council for a three-year term in 2015. 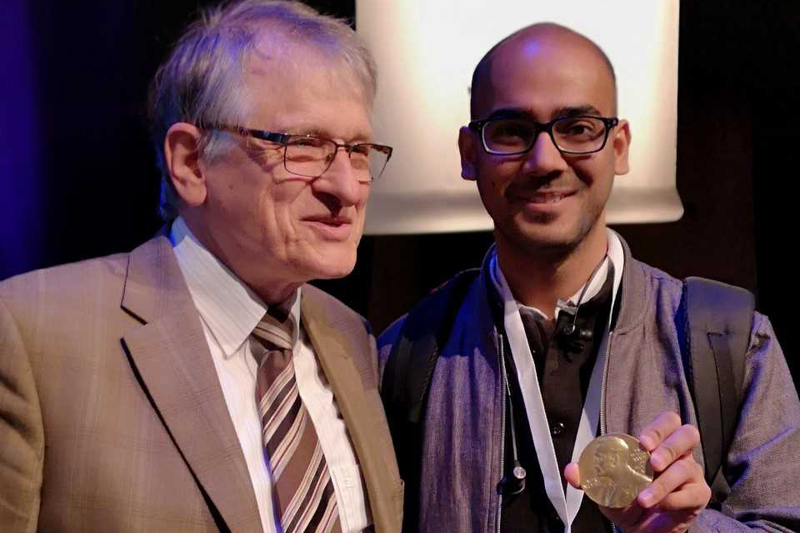 He welcomed nearly 600 delegates from 55 countries to the triennial event, which was held in the UK for the first time in over 40 years. Founded in 1958, IMEKO is a federation of 38-member organizations from across the world, working together on the advancement of measurement technology. City colleagues working together on the Congress Organizing Committee included Professor Sanowar Khan (Chair of the Conference Programme Committee); Professor Ron Summers (City alumnus and former Professor & IMEKO Vice-President and Master of the Worshipful Company of Scientific Instrument Makers); Professor Andy Augousti (former City staff member); current PhD students who presented their work; and prominent City alumni, including Dr Ya Nong Ning who took his PhD at City in 1990 and has had a distinguished career in instrumentation development in the UK, USA and China. 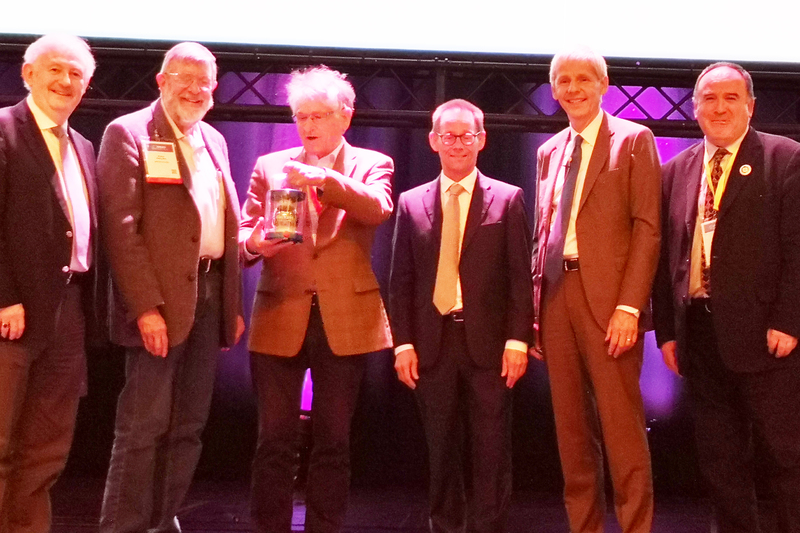 During the World Congress, Professor Grattan presented Professor Pasquale Daponte (Professor of Electrical and Electronic Measurement at the University of Sannio) with the prestigious IMEKO Distinguished Service Award. The IMEKO World Congress is the world’s premier event for scientific measurement and control with presentations at the UK World Congress from Nobel Laureates Professor Bill Philips (USA) and Professor Klaus von Klitzing (Germany) whose work has been seminal in advancing new techniques in metrology and instrumentation. The UK member organization is the Institute of Measurement & Control, one of City's long-standing accrediting professional bodies, of which Professor Grattan was President in 2000. He is a Fellow of the Royal Academy of Engineering and holds one of their research chairs at City. Professor Khan also served a three-year term as Vice President of the Institute.